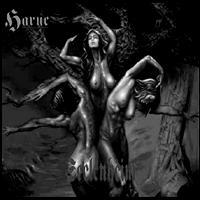 Haruc has been founded in 1997 by "Hrungnir"(Basses, Grunts) and "Suttung"(Drums) in Trier. Soon they found "Ymir" (grunting), "Windolf"(Leadguitars) and "Fasolt" (Rhythmguitars). 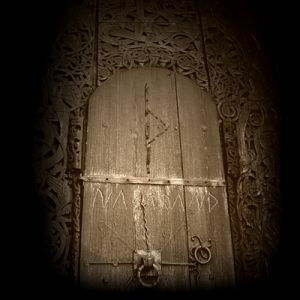 Their first record called "Seelenheim" was released in Autumn 1998 an it is told that they sold more than 30 pieces of it. 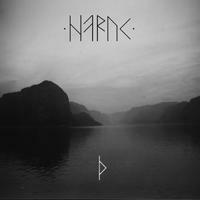 Only two years later, their next work "Thurse" was released. Somewhere after 2000 and before 2003 they found a new singer wich was from Letzebuerg. They released their new CD "HHH" (Some say it means "Heil Hitler Hakenkreuz" but in fact, it means "Haruc-Haruc-Haruc")in Summer 2003; it contained two new songs, 3 where elder. After this Release, the last original member "Suttung" left the band after playing his last gig with "Koldbrann" and "Endstille" on dec.11.2004. In 2005 they recorded a new Album with guest musicians. Since then they are having a "creativity break". But every dec. 23th you can see them in the Exhaus, Trier/Germania.